In November 1948 the Bulgarian school in Bratislava opened doors to carry out its mission of keeping the Bulgarian spirit, culture and traditions at the center of Europe. The first alumni were 44 children of Bulgarian market gardeners who had settled in Bratislava and its on outskirts. 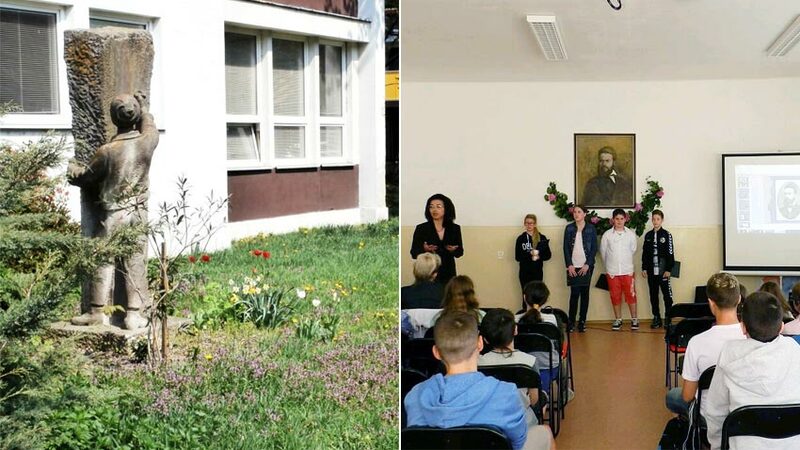 As time went by the school grew from a single class into a junior high school which adopted the name of the great Bulgarian poet and revolutionary Hristo Botev (1848-1876). 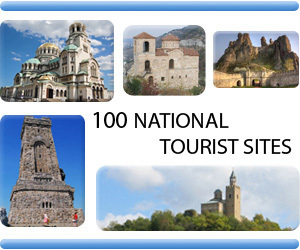 It complies with the standards of both the Bulgarian Ministry of Education and the Slovak system of public education. 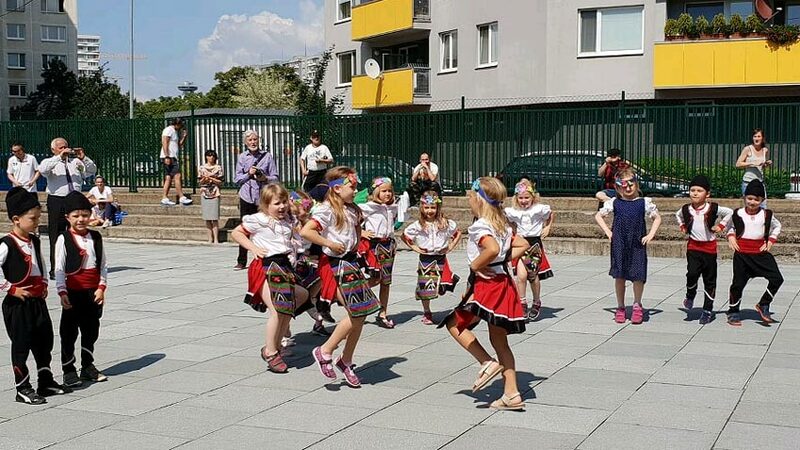 On the eve of 24 May, the Day of the Bulgarian Education and Culture, Hristo Botev School in Bratislava marked its 70th anniversary. 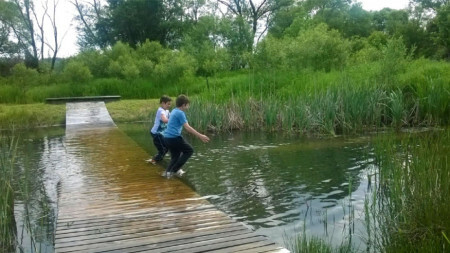 Over its seven decades the Bulgarian school has succeeded in attracting children not only from Bratislava but from some neighboring towns too and today it trains pupils from Vienna among others. The children are more than 100, a number which according to principal Mrs. Doynovaallows for personal care and attitude to every child while classes proceed in a more relaxed atmosphere not unlike the family circle. 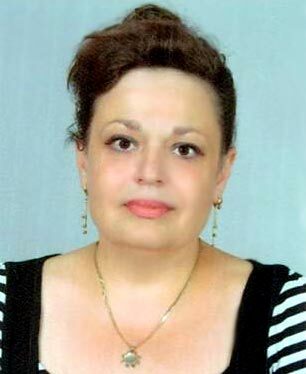 Apart from children of Bulgarian descent we also have kids from mixed marriages and with Bulgarian roots, as well as Slovak children attracted by the advantages of the school, explains Daniela Doynova. “Here in Bratislava the tradition is to mark the day on 11 May (the Feast of Holy Brothers Cyril and Methodius). 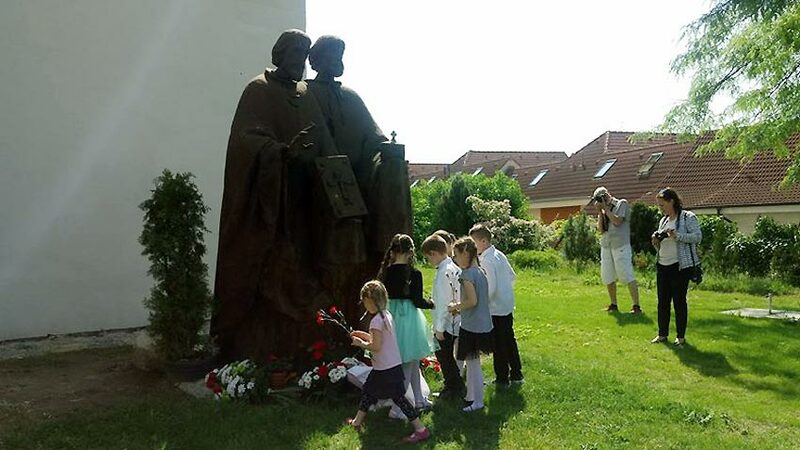 The Bulgarian community holds celebrations at the monument of Cyril and Methodius on the outskirts of Bratislava – in Devin in the church yard of St. Cross. It was in these lands that Cyril defended the right of Slavs to practice liturgy in their own language, translated the Holy Scripture and the Glagolitic alphabet was applied. Therefore every year we commemorate the work of Cyril and Methodius so as to keep and hand down to new generations the knowledge and wisdom of the two great teachers declared patrons of Europe. Because it is clear that their heritage has been bequeathed to all nations. 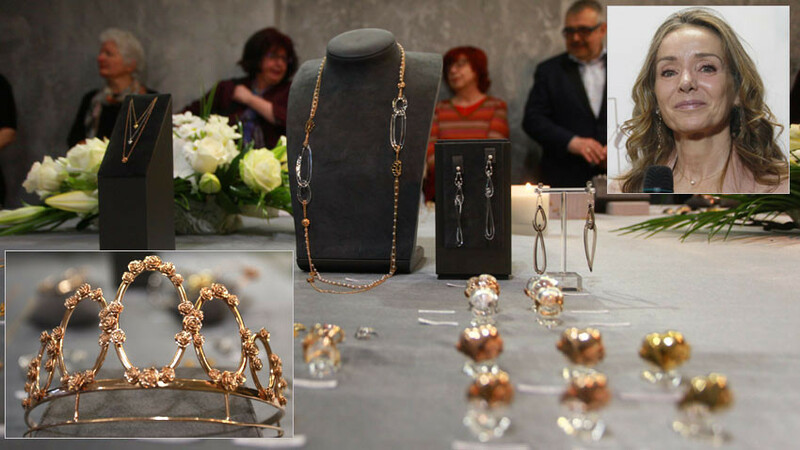 At this year’s event the Bulgarian school presented a short program. 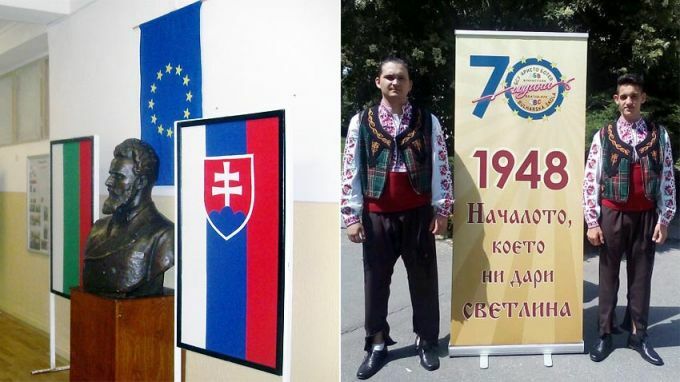 Pupils and their parents – Bulgarians and Slovaks, came to the monument. 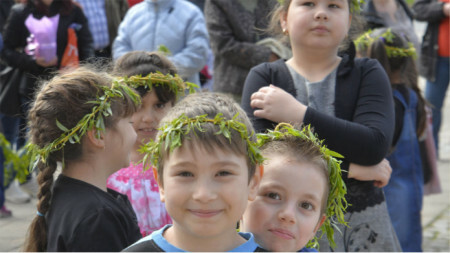 It was an authentic celebration of the Bulgarian spirit and culture,”Daniela Doynova, principal of the Bulgarian school Hristo Botev in Bratislava, told Radio Bulgaria.